That mysterious Capcom "Okamiden" trademark is set to get a little less mysterious next week. According to 7-11, the next issue of game mag Famitsu will be covering Okamiden. Okamiden is thought to be a sequel to PS2 game Okami. As game site Siliconera points out, 7-Eleven previously pointed out that Hideo Kojima's cloud teaser site was connected to Meta Gear Solid before the revealing issue of Famitsu went on sale. The circled text is 大神伝　or "Okamiden". 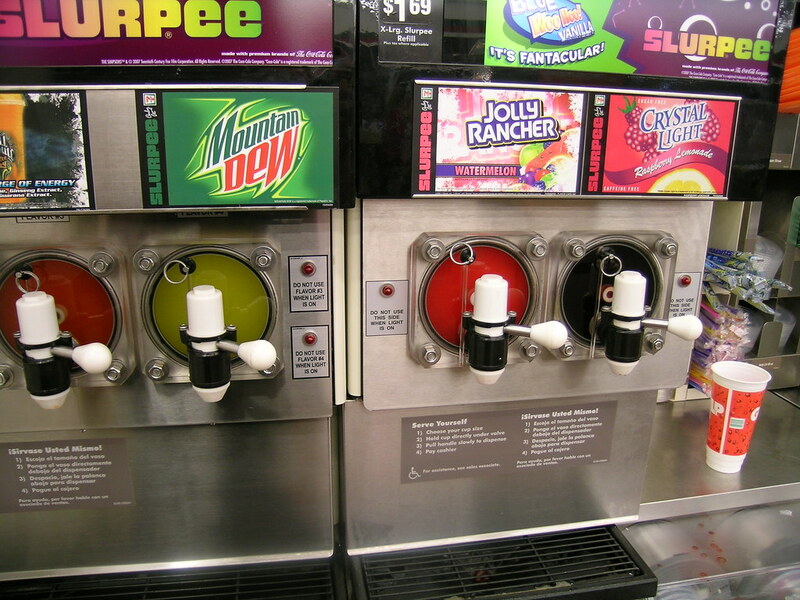 In Japan, 7-Eleven may not have Slurpees, but it does have game news leaks! 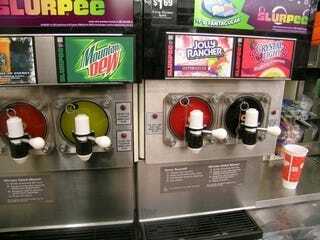 Boy, would I ever like a Slurpee.